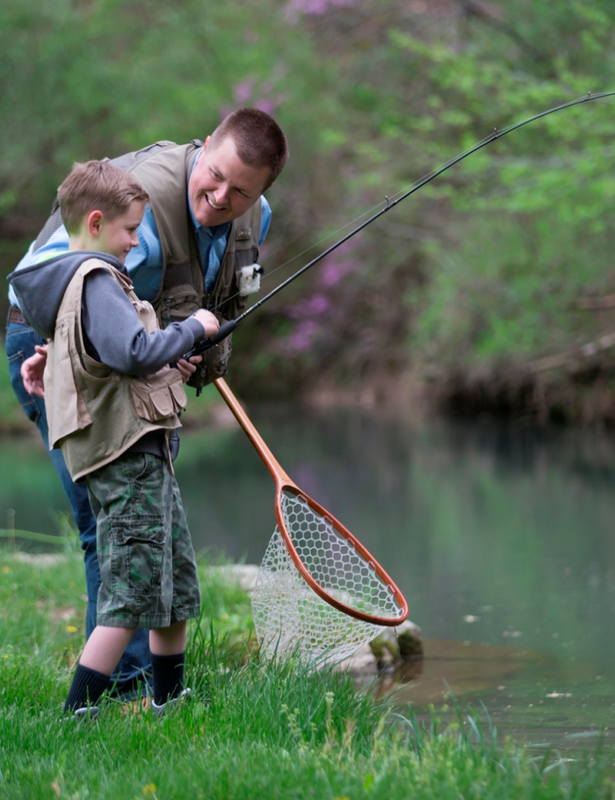 The Tamarack Motor Lodge provides affordable, comfortable, family-style accommodations for those staying for a weekend or for several weeks at a time. This is ideal for travelers who would rather spend a majority of their travel funds on the activities they enjoy. 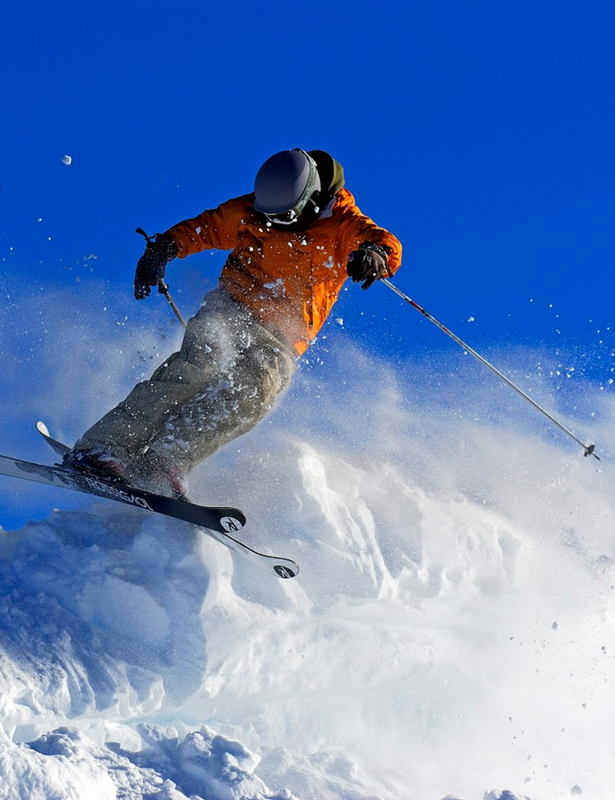 Tamarack Motor Lodge is just minutes away from the China Peak Ski Resort. It is centrally located between Shaver Lake and Huntington Lake and has been in operation since 1965. It is family owned and operated. The Tamarack Motor Lodge sits along Highway #168, at the gateway to the Sierras, at approximately 7,280' elevation. This is a central location for accommodations to walk in the same footsteps of such greats as Kaiser, John Muir and Ansel Adams. The vast, natural playground nearby referred to as the Shaver Basin is a full-season area. 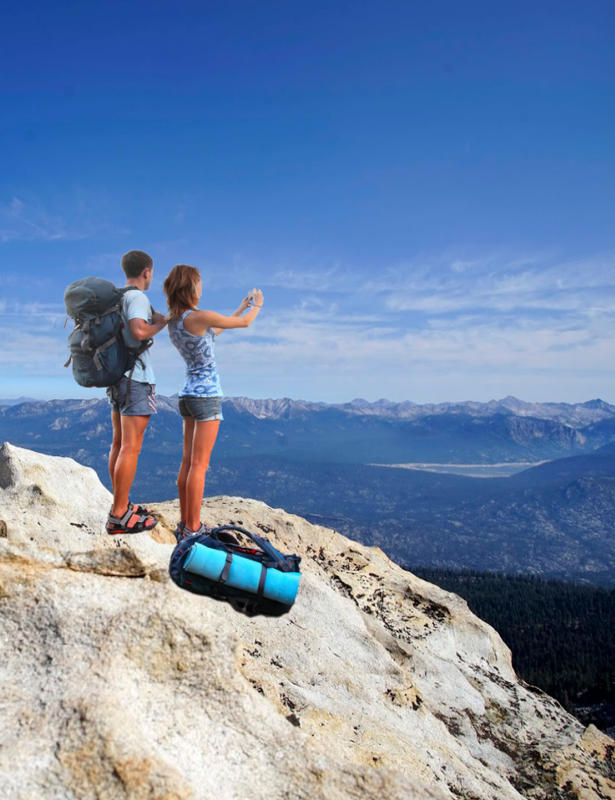 This outdoor recreational paradise offers access to the Kaiser, Dinkey, Ansel Adams and John Muir Wilderness regions.